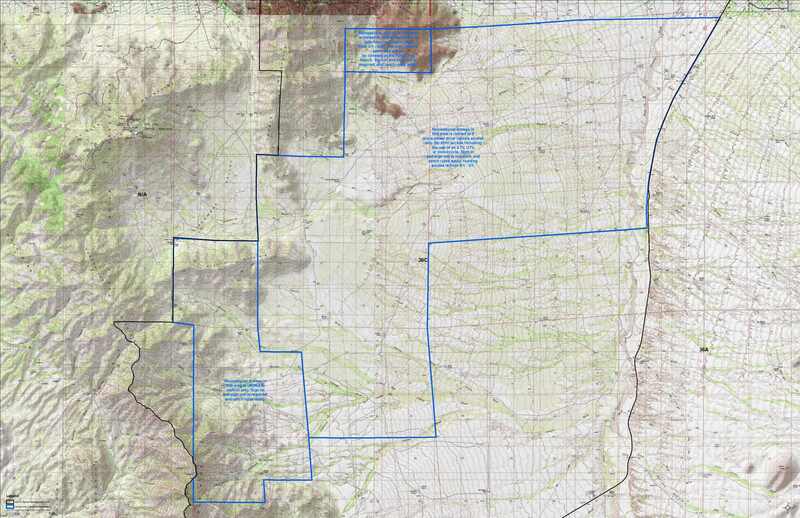 Click on the image above to download a georeferenced PDF map of the Kings Anvil Ranch, and view applicable access restrictions. All recreational users must obey all state and federal laws while recreating on the Ranch. All recreational users must sign in at a designated access point and display an access pass available at the sign-in point, or complete the form below, and save or print the generated access pass, and display it in your vehicle and have it on your possession at all times. Hunting access is allowed on parts of the ranch from 9/1 – 3/1. Non-motorized public access for the sole purpose of hiking and rock climbing opens at the designated area starting the day after the spring javelina season closes, through 4/30. Please reference the ranch map above for additional information related to closures and restrictions. Motorcycles, ATV’s and UTV’s are prohibited on the Kings Anvil Ranch at all times. 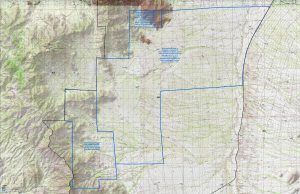 If an individual loses access privileges on a ranch within the Department’s Landowner Compact, that individual is not allowed access to Kings Anvil Ranch property. Individuals that do not follow ranch rules can be cited for trespass and lose access privileges to all Landowner Compact ranches. Sign up for access to Kings Anvil ranch online. The first date you will be accessing the ranch. The last date you will be accessing the ranch (must be within 14 days of the "Access From Date"). You must be at least 13 years old to submit this form and generate a Ranch Access Pass. Complete this so we know you are human. By submitting this form you certify that you have read, understand, and agree to abide by all of the Kings Anvil Ranch rules. Violation of any state law, rule, regulation or Ranch Rules will result in suspension of your current Ranch Access Pass as well as suspension of your privilege to access other Ranches within the Landowner Compact. This applies to all private property and Arizona State Trust Land accessed through private property within the Kings Anvil Ranch. You also certify that all of the information you have provided is true, and you are not currently suspended through the Landowner Compact.